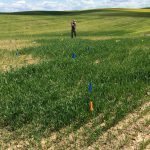 Explore soils data from the Natural Resources Conservation Service to decide whether biochar can help you. 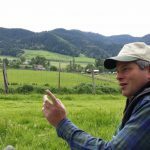 This tool shows the agricultural properties of different biochars made from feedstocks common to the Pacific Northwest. 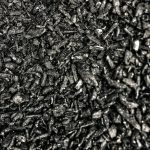 Explore the data to see how feedstock and production conditions impact biochar properties. This tool guides users to assess their soil needs, select the most appropriate type of biochar, and establish an appropriate amendment rate. 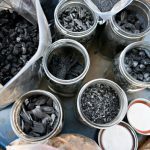 This tool guides users through a cost-benefit analysis to assess whether biochar could be a good investment.